Sir Stapleton Cotton. Wellington's Peninsular War Cavalry Commander. 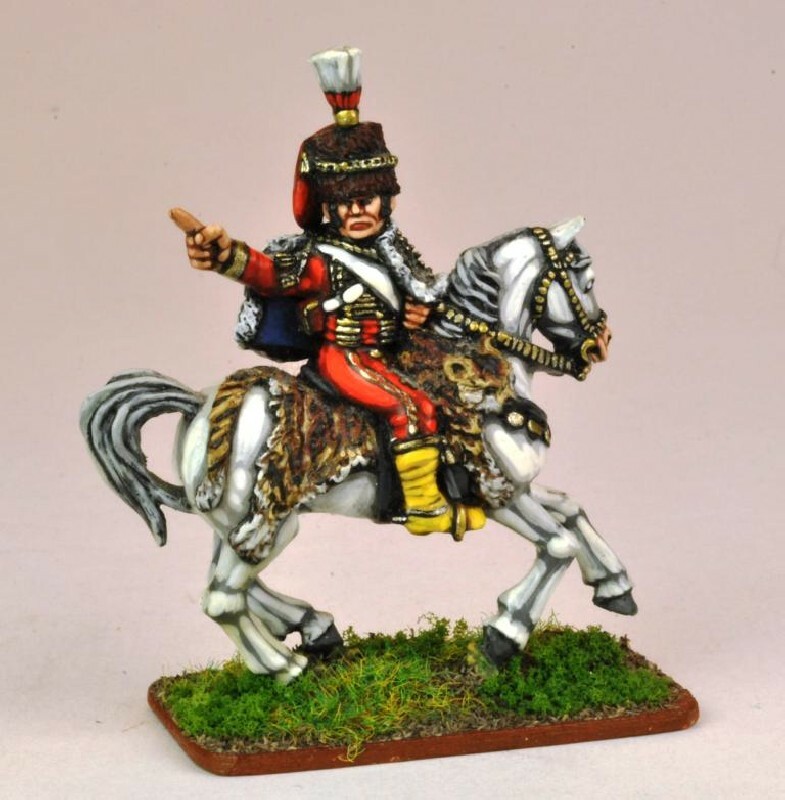 Of course you could paint him as a senior hussar officer of just about any nation! 28mm figure, mounted, made of metal, supplied unpainted.